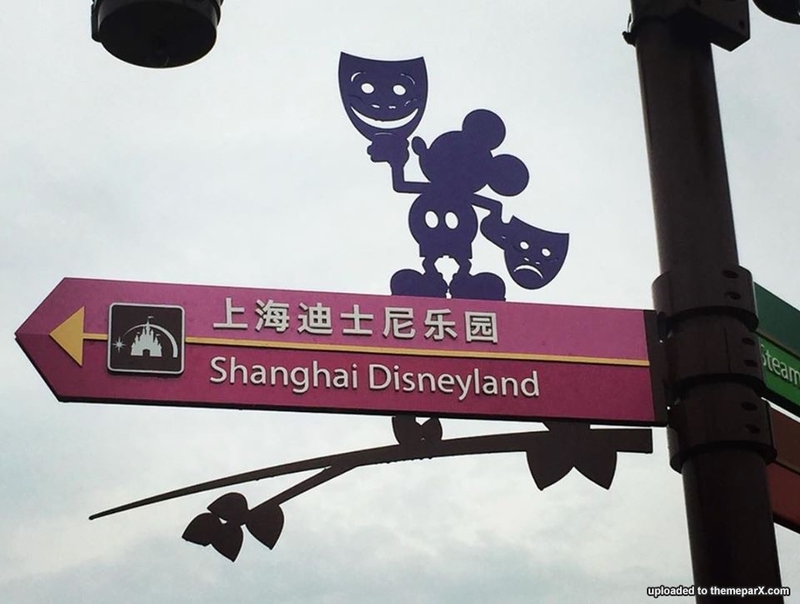 Disneyland in the smog. 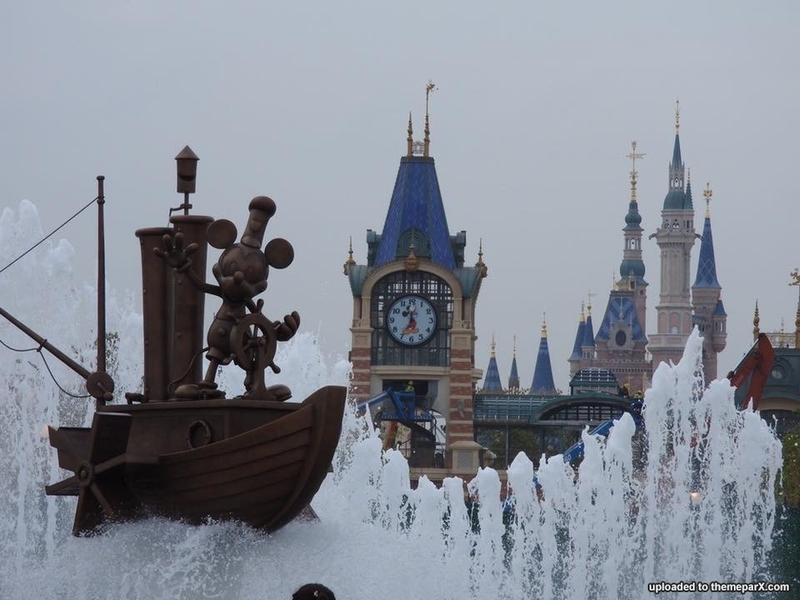 I wonder how the Disney castle will look on a particularly hazy day. 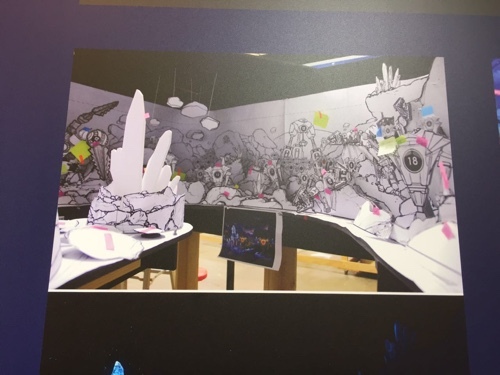 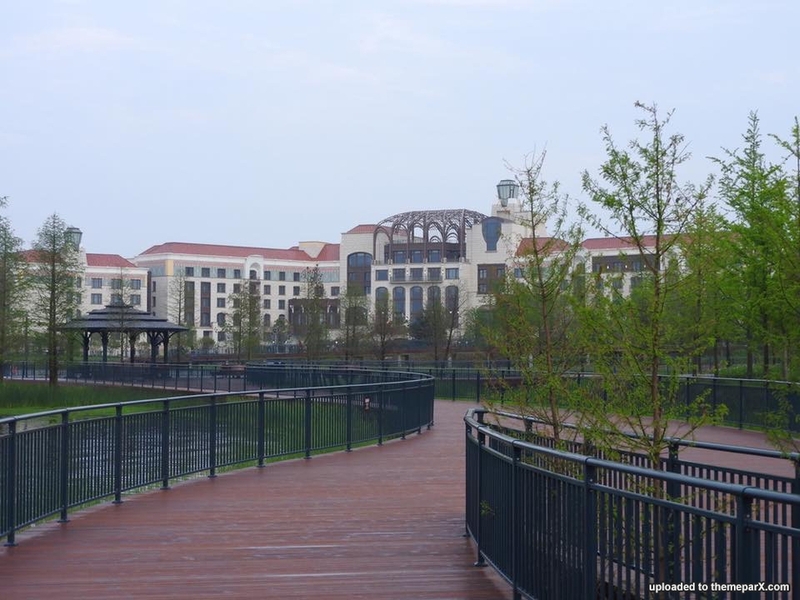 More, and more photos from the resort! 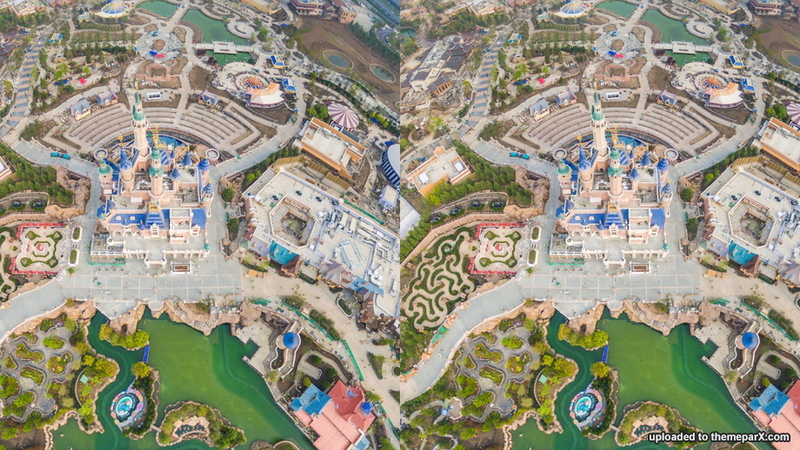 You can check more photos from the link posted previously. 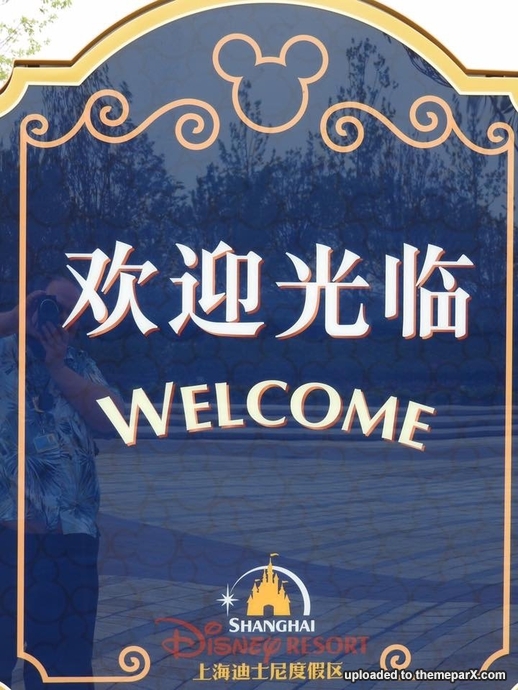 Some interesting new material from the SDR publicity tour in China. 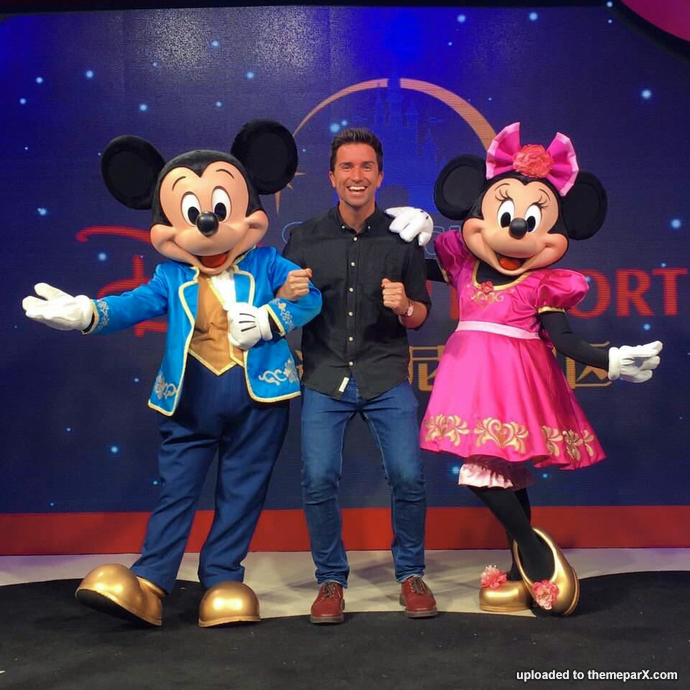 Here's the full picture of the new look on Mickey and Minnie! 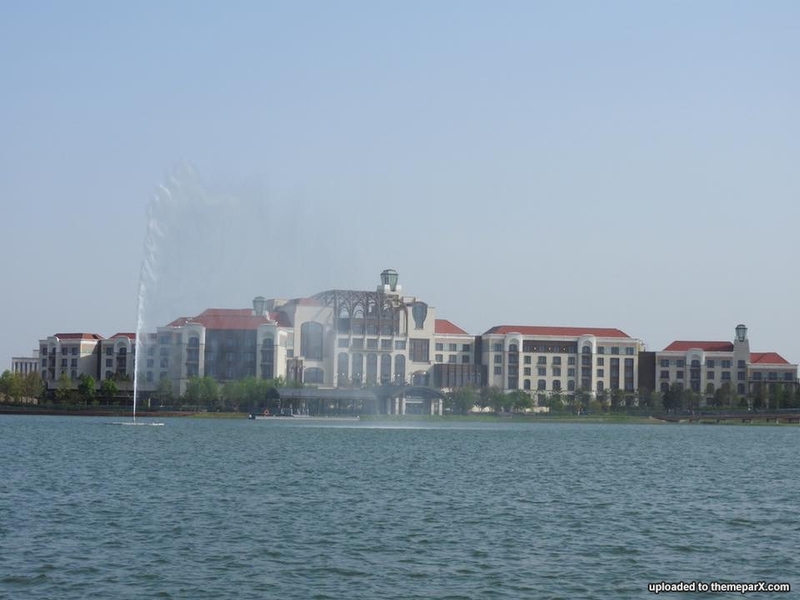 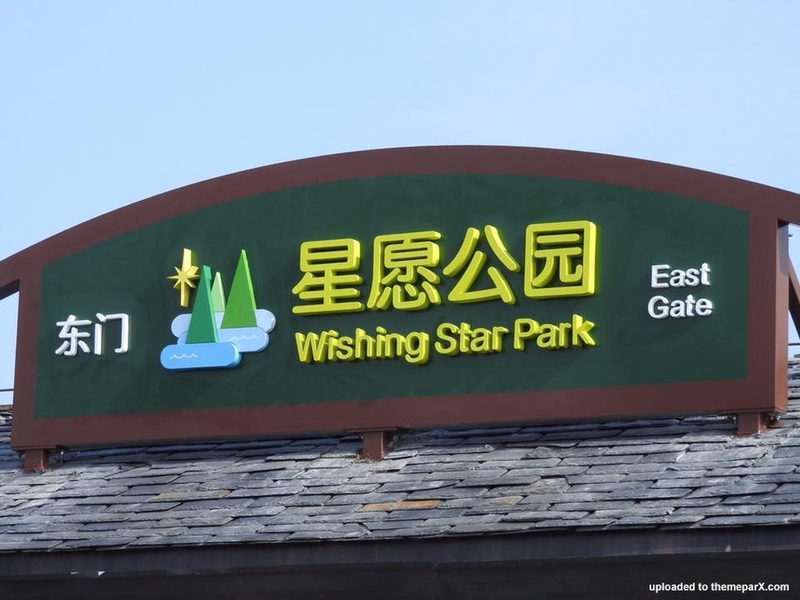 Today, many people are on the resort, probably for park test. 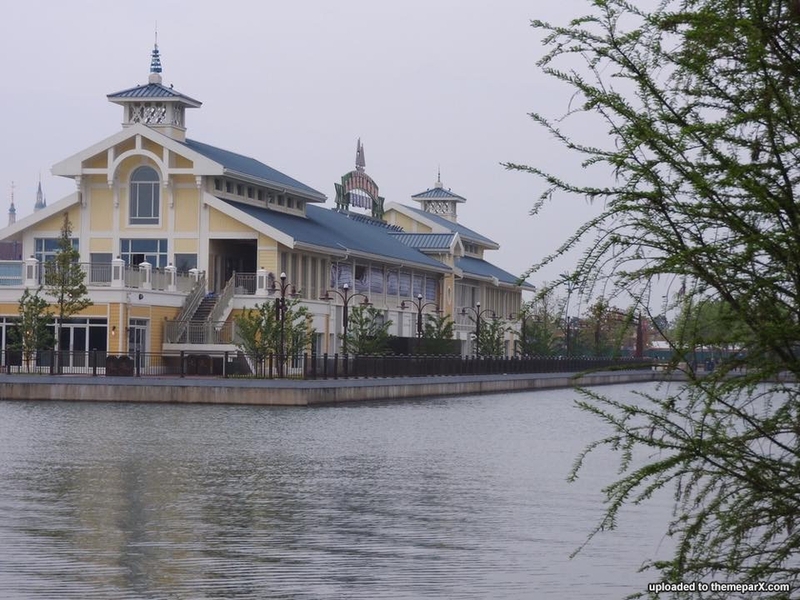 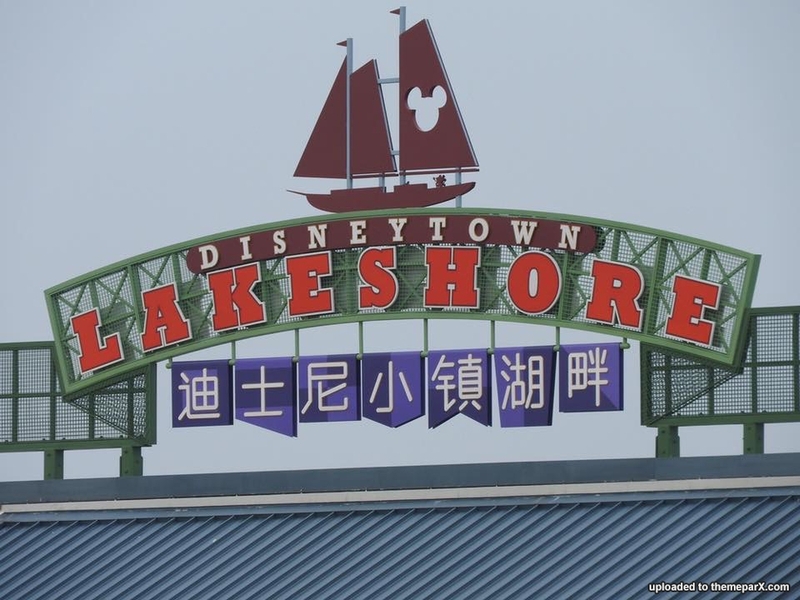 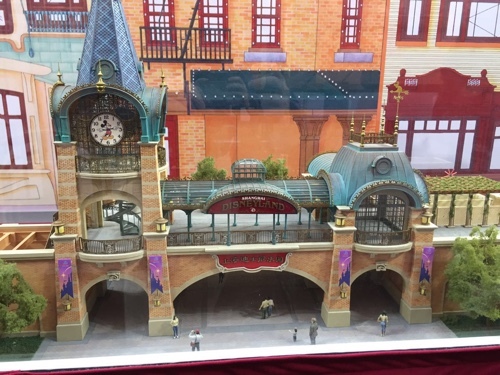 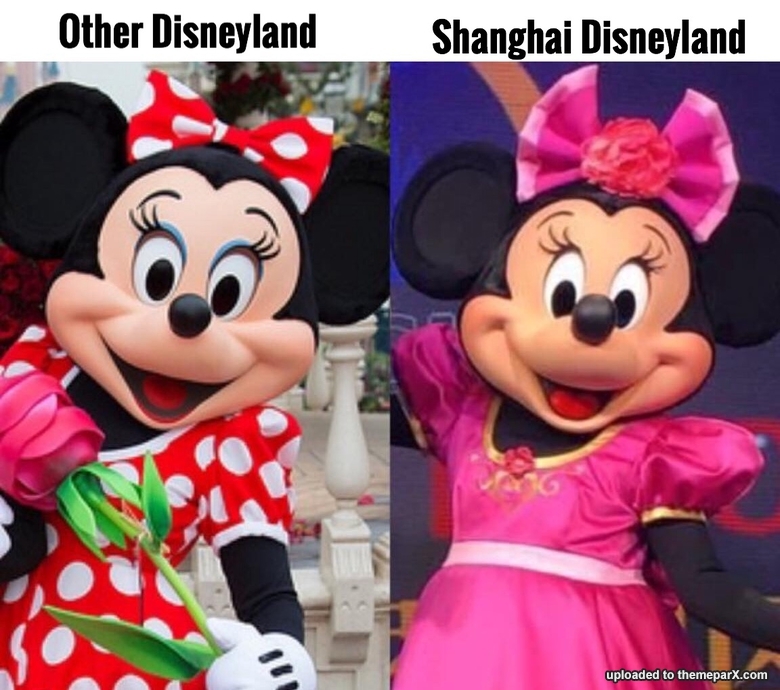 Yes, Minnie and Mickey have a "new face" for Shanghai Disneyland! 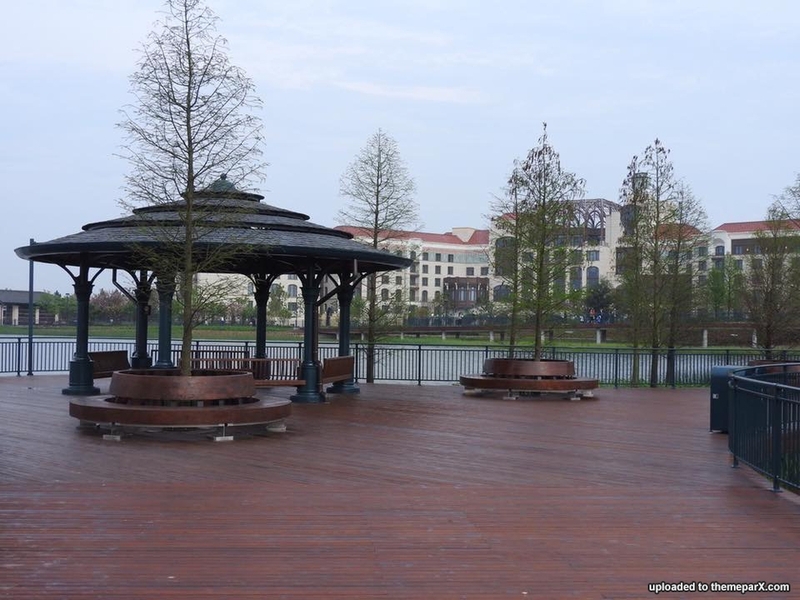 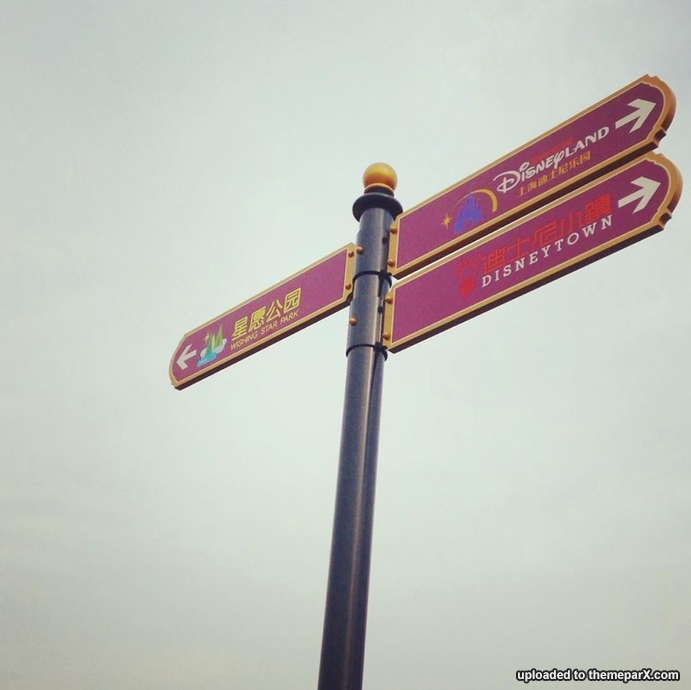 The 4 under statues photos posted by anonymous are NOT from Shanghai Disneyland area. 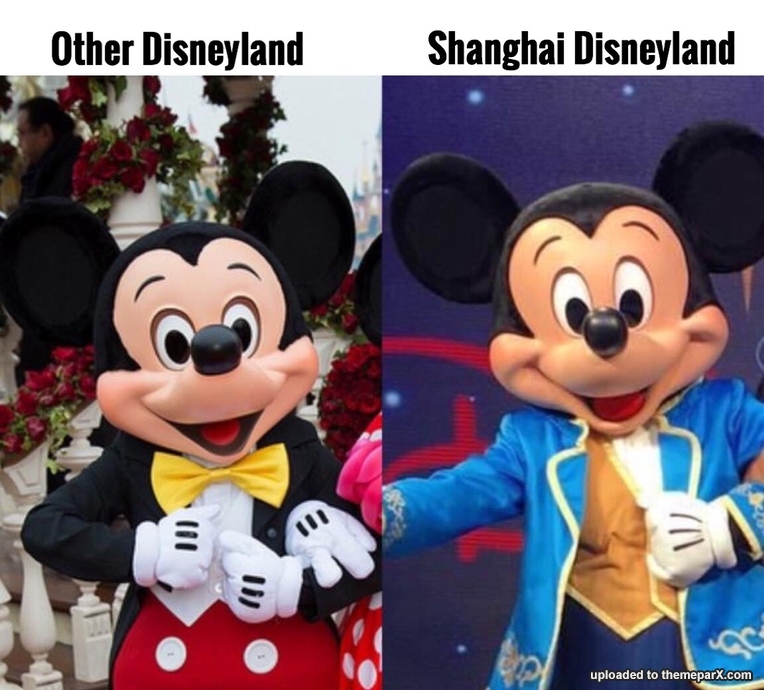 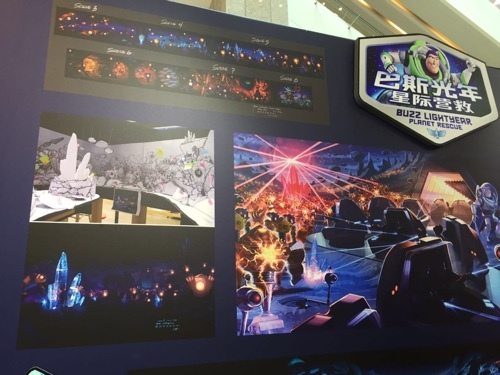 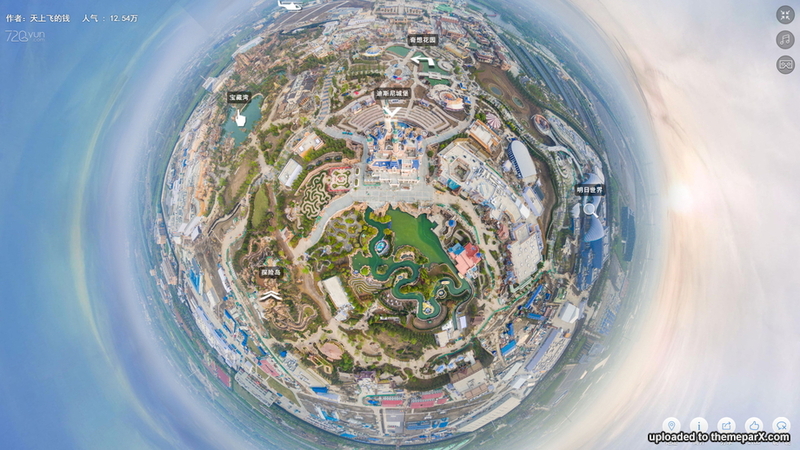 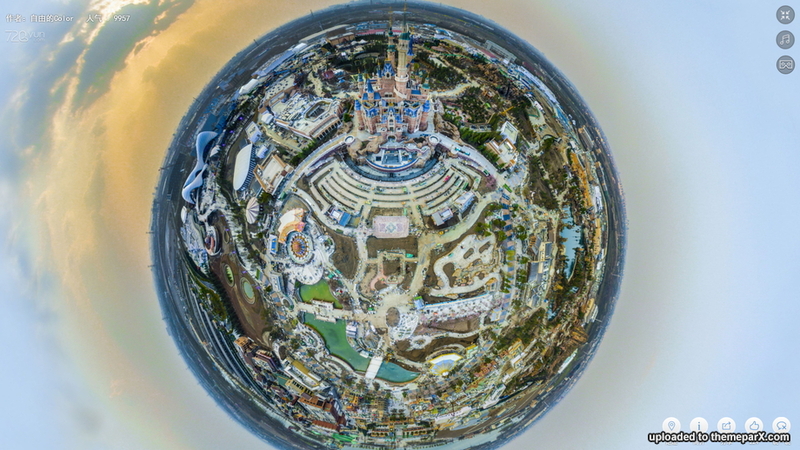 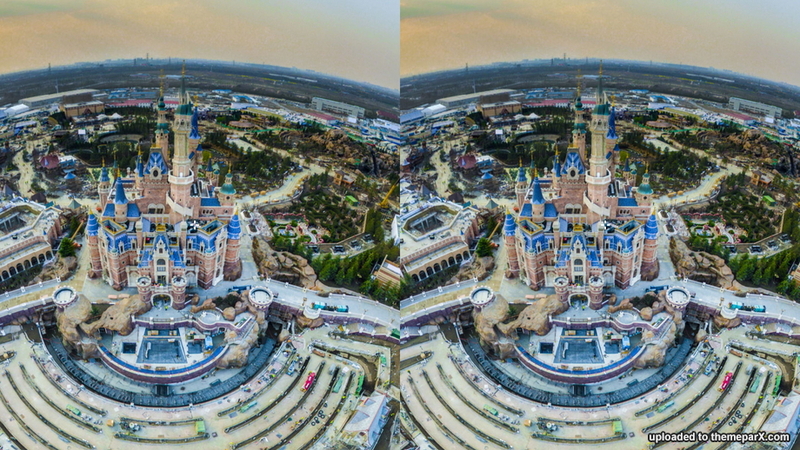 Those are photos taken from Shanghai Tower, the clock tower of Shanghai Disney Store, and in the area of Shanghai city.